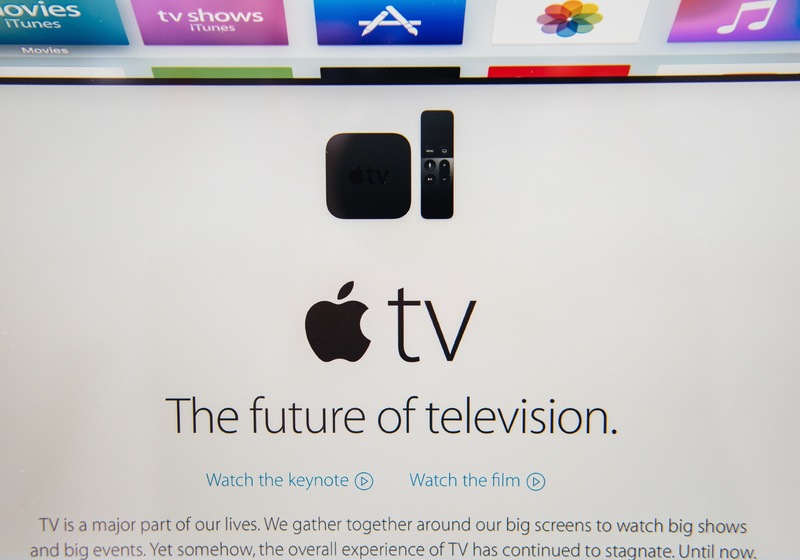 Apple is rolling out an interesting new feature that should help better inform users about Apple TV apps. Currently, through the iOS version of App Store, you can see if an Apple TV version of the title is also available. The Apple TV identifier is only showing on the iOS version of the App Store. Below the compatibility section, the current identifier lists “SF.UniversalAppleTV.” More than likely, Apple is in the process of adding the information to the App Store. When finished, it will probably simply indicate “Apple TV.” The identifier isn’t currently showing on the desktop version of iTunes. Since being introduced in late October, Apple has been working to improve the overall tvOS App Store experience. Shortly after introduction, Apple added Top Charts and a number of other app categories. Earlier this week, tvOS 9.1 officially arrived to the general public. Most importantly, the software brought Siri support to Apple Music on the big screen. The software also enabled support for the Remote app. Using Remote, you can navigate around the different menus and apps. Most importantly, users can also enter log-in and password information directly from an iPhone or iPad. That’s much easier than using the included Siri Remote. 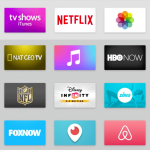 Currently there are more than 2,600 tvOS apps available to download for the revamped device. That number is expected to be around 10,000 by early 2016. As expected, games make up a large percentage of the apps – more than 38 percent. The Entertainment and Education categories are also popular. 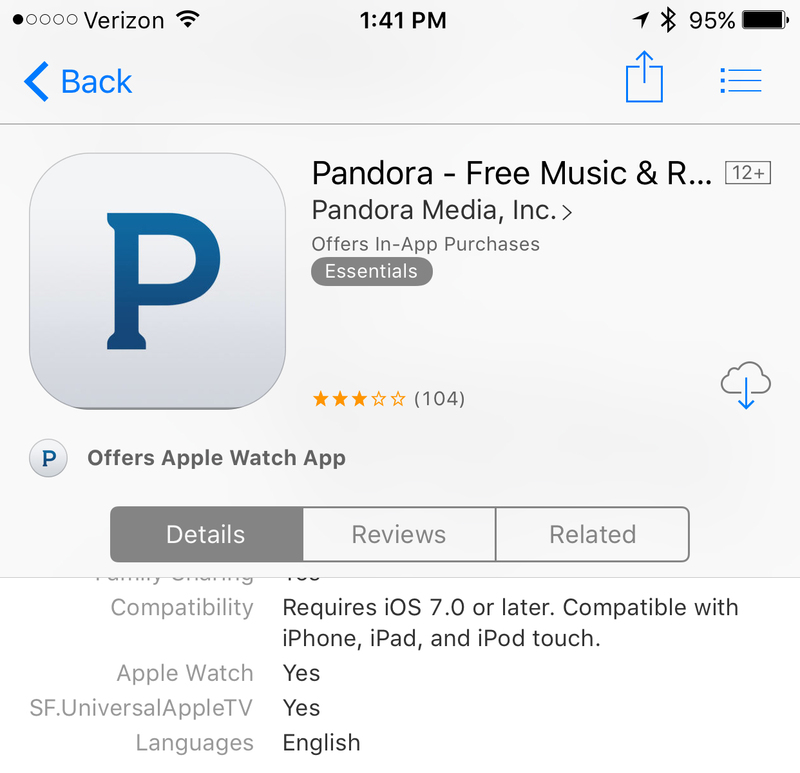 Right now, 39 percent of the apps are paid with the remaining 61 percent free. 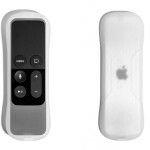 For other recent Apple TV news, see: Griffin’s Survivor Play case for the Apple TV’s Siri Remote is now available, The Apple TV’s App Store is bursting at the seams with growth, and Popular streaming music service Pandora arrives on the Apple TV.